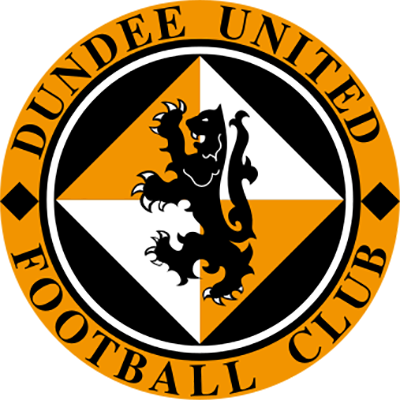 After their morale boosting victory over champions elect St Mirren, Dundee United took on Falkirk knowing that victory would go a long way towards guaranteeing a place in the end of season promotion playoffs. 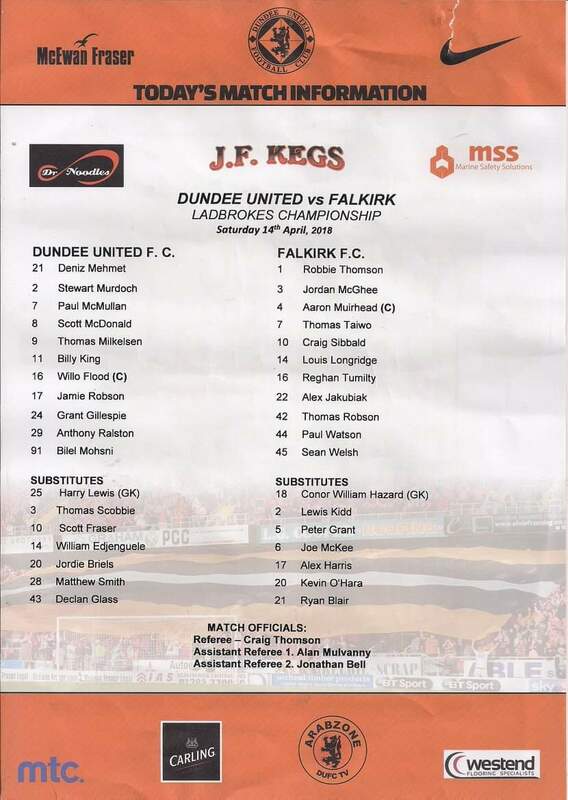 There were two enforced changes from that victory as Mark Durnan dropped out due to injury with Jamie Robson taking his place. Sam Stanton was suspended for this game and his place was taken by Scott McDonald, who was returning from his own suspension which ruled him out of the St Mirren game. The previous meeting between the two teams in January had resulted in a 6-1 victory for the Bairns, and just like in that game United started the stronger team, with Willo Flood hitting an effort over the bar from just outside the penalty box after a couple of minutes of play. A minute after that, United created another chance and Flood was involved again, as his cross from the right was met by the head of Thomas Mikkelsen, and the ball rebounded to Paul McMullan who hit a first time shot from just inside the box which was well saved by Falkirk goalkeeper Robbie Thomson. United capitalised on their good start by taking the lead after seven minutes. Aaron Muirhead failed to control a bad pass out from Thomson and Flood robbed him of the ball. Flood’s low cross was swept into the net by Thomas Mikkelsen from around five yards out to give the home side the lead. Nobody inside Tannadice needed reminding that United had taken the lead in the last meeting between the teams, and that did not end well. However, United were showing no signs of letting up after taking the lead, and within a few minutes had created a couple of further chances. Firstly, a Tony Ralston cross fell just behind an unmarked Mikkelsen, before a low shot from the edge of penalty area from Grant Gillespie flew just wide. After 13 minutes Paul McMullan became the latest United player to try his luck, although his curled shot lacked the requisite power and was gathered comfortably by Thomson. The away side broke up the park and forced a corner kick, and Bilel Mohsni was able to clear from Craig Sibbald’s delivery into the box. Sibbald took a more threatening corner kick a couple of minutes later, which led to a scramble in the United penalty area before the ball was eventually cleared. The game hit a lull at around this point as United dropped deeper looking to contain their opponents, although there was another half chance for them midway through the half as Scott McDonald found Billy King in the penalty area after some good work from Mikkelsen on the left, but the winger’s volley was blocked then cleared by the Falkirk defence. Falkirk then broke away and a 20-yard shot from Louis Longridge was in turn blocked by the United defence. As play went back to the other end, Jamie Robson was able to win a corner on the left, and McMullan’s delivery was punched clear by Thomson under severe pressure from Mohsni. Thomson was called into action again on the half hour mark, as another great run from Mikkelsen which he followed with a neat backheel to set up Paul McMullan, who hit a shot which looked destined to double United’s lead until Thomson stuck out a hand at the last second to divert the ball over the bar. Within a minute Deniz Mehmet was called into action for the first time as he comfortably saved a rather weak effort from Sean Welsh. On the 37th minute United wasted a great opportunity after a great break down the right-hand side by Tony Ralston. He won a tackle and broke down the right before giving the ball to Scott McDonald. The Australian attempted to play the 1-2 and give the ball back to Ralston but he overhit the pass and the chance was gone. Two minutes after that, Billy King thrashed a shot into the side netting after being played in by a fantastic cross-field ball by the impressive Mikkelsen. Referee Craig Thomson blew his whistle for half time to end a half in which United had played very well in short bursts and had been oddly passive in others. The second half saw no changes in personnel. The first chance came two minutes into the half and was for the away side, but Alex Jakubiak’s shot from the edge of the area was off target. United them saw a penalty shout turned down by Craig Thomson as Scott McDonald looked to be pushed in the back by former United player Reghan Tumilty as he looked to get on the end of a Paul McMullan cross. At the other end, Craig Sibbald failed to get his lob over Deniz Mehmet on target after being set up by a good header from Jordan McGhee. Ten minutes into the half, Falkirk had their best chance of the game when Jakubiak got himself into a great position, and United were certainly fortunate that the Watford loanee lacked composure in the vital moment as he sent his shot from 14 yards wide of goal. United broke up the park after that let-off and Scott McDonald saw a shot blocked by Falkirk defender Peter Grant after he was set up by some good play from Paul McMullan. 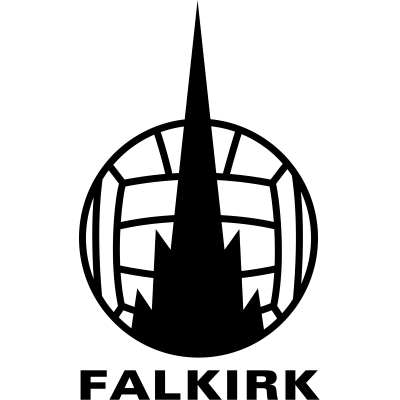 Thomas Mikkelsen was the next United player to threaten as he made a purposeful run towards goal but Robbie Thomson was able to smother the ball before the Danish striker could reach it. After 65 minutes United had another chance from a free kick out wide after Paul Watson was booked for a poor challenge on Tony Ralston. The free kick was met by the head of Bilel Mohsni but the defender did not meet the ball cleanly and the ball sailed out of play for a Falkirk goal kick. The game hit another lull at this point as again United looked to contain their opponents and try and see the game out. With fifteen minutes to go the game finally saw some action as Tony Ralston once again broke down the right-hand side, but although Mikkelsen was able to meet his cross he was unable to direct his header on target. Mikkelsen nearly had another opportunity a minute later as he just failed to meet a Scott McDonald free kick which was floated into the Falkirk penalty area. United nearly gifted Falkirk an equaliser when a mistake from substitute Matty Smith let Louis Longridge in, but Deniz Mehmet blocked superbly at the feet of the Falkirk attacker, who was unable to control the rebound and the ball trickled out for a goal kick. United had a great chance to put the game to bed with ten minutes to go when more good interplay between McDonald and McMullan saw the latter player skip inside and hit a shot which went just past the post. Proceedings were starting to get nervy by this stage, a situation not helped by a hopeful long ball from Jamie Robson which went out for a goal kick, when the left back had team mates in good positions he could have passed to. With five minutes to go, Paul Watson did well to hook a Willo Flood cross out of play as United sought a second goal. However, a second goal was not required as United saw the game out comfortably. The result meant that they sealed successive league victories for the first time since last December. This win, coupled with results elsewhere, meant that five more points in their final three league games would be enough to seal a place in the Championship play-offs for a second successive year.